British Humor. Zeezee is a Neanderthal Cop, fighting for justice for his people. 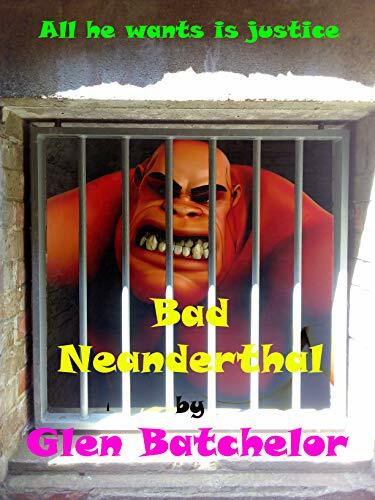 The Neanderthal are being murdered and abused because they cannot feel anger. But for some reason Zeezee can, and puts it to good use.